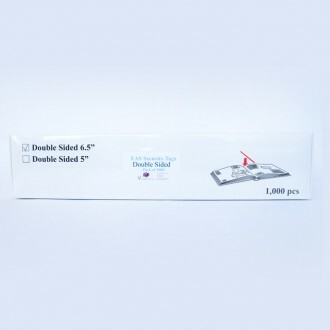 Double sided B2 Security Tags with adhesive strip to apply between pages of book. Ultra thin and virtually undetectable. Used with electro magnetic se..